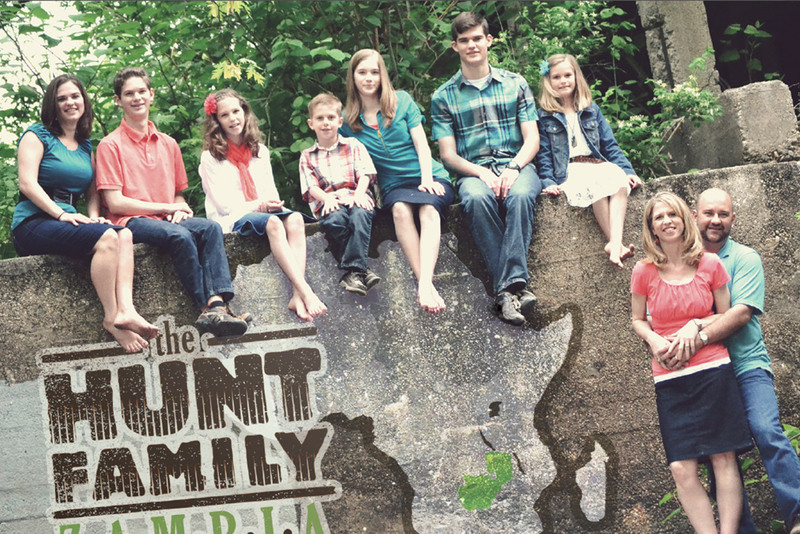 Philip Hunt together with his wife Lori have served as missionaries in Africa since 1992. In 1993 Phil & Lori were part of a church planting team that planted Faith Baptist Church of Riverside in Kitwe, Zambia. This church has been used by God to plant a number other churches in the Kitwe area. In 2015 they partnered with a new team to start Kitwe Church where Phil now serves as the Pastor for Preaching & Vision (kitwechurch.com). Phil’s burden is to see the gospel advance into every village, town and city in Africa. His passion is to train the next generation of God-called leaders who will catch this same vision and advance a truly indigenous church planting movement across Africa. He has served as the President of Central Africa Baptist College & Seminary in Kitwe, Zambia (cabcseminary.org) since its inception in 2006. Philip & Lori were also involved in the founding of Faith Children’s Village Orphanage in 2003 and continues to serve on the Africa board of directors (faithinzambia.com). Phil also serves as the Africa Director for IBMGlobal, an international missionary sending agency based in the USA (IBMGlobal.org). He and his wife Lori are the parents of seven children: Cherith, Austin, Collin, Ashlyn, Carman, Tamaryn and Corban.